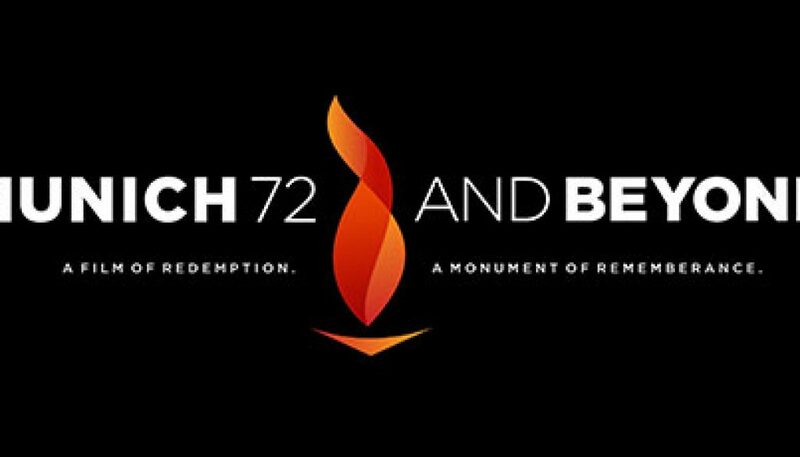 “Munich ’72 and Beyond” was nominated in the “Outstanding Research” category for the 38th Annual News & Documentary Emmy Awards. The Foundation for Global Sports Development strives to be a leader in the sports community by supporting initiatives that promote fair play, education, and the physical and developmental benefits of sports for youth around the world. Sign up today and receive our updates directly to your inbox.